Windows 10 update KB4093105 (Build 16299.402) is now rolling out for Fall Creators Update users. We’ve added the kb4099989 update download link for both 64Bit and 32Bit systems. 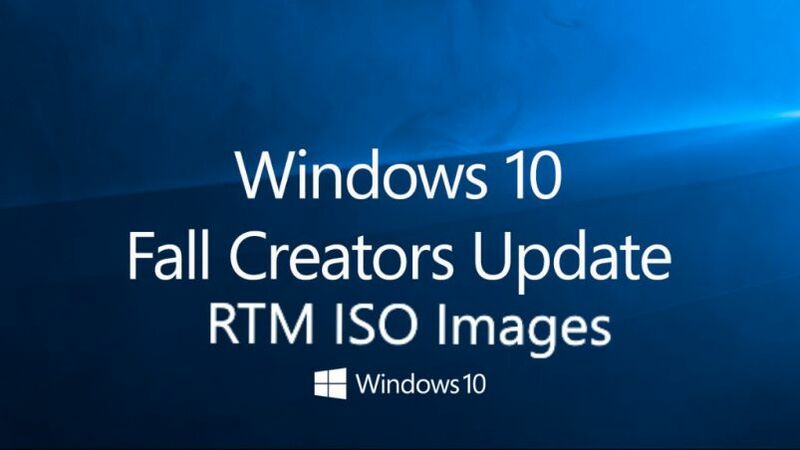 Windows 10 Fall Creators Update users will see a new update 2018-04 Cumulative Update for Windows 10 Version 1709 for x64-based Systems (KB4093105) in Windows Update. The latest update has fixed an issue in which some USB devices and onboard devices, such as a built-in laptop camera, keyboard, or mouse, stop working. Previously, update kb4093112(Build 16299.371) was released. Check out more details below. Check your Windows Update and download 2018-04 Cumulative Update for Windows 10 Version 1709 for x64-based Systems (KB4093105). It’s an awesome article designed for all the web viewers; they will obtain benefit from it I am sure.